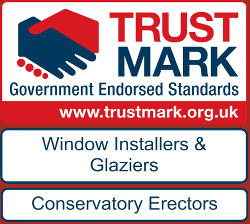 Berkshire’s Premier Supplier & Installer Of uPVC Windows and Doors, Roofline, Conservatories and Rubberbond Flat Roofing. 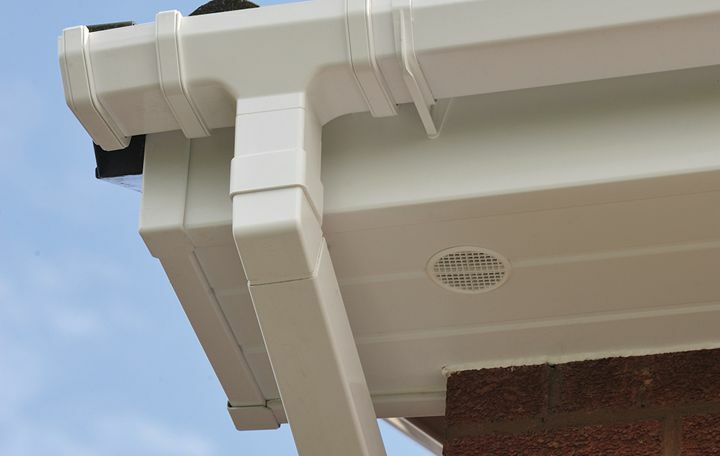 Premier Plastics is your local FENSA approved contractor, specialising in the supply and installation of high quality doors, uPVC windows, conservatories, roof lanterns (skylights), flat roofs, and roofline products (gutters, soffits, fascias, and cladding). Our showroom is located in Moss End Garden Centre in Warfield near Bracknell, and we cover an area of approximately 30 miles radius, including such towns as Bracknell, Ascot, Windsor, Maidenhead, and Wokingham. With hundreds of satisfied customers and our insurance-backed guarantee, you can rest-assured in the quality of our products and workmanship. 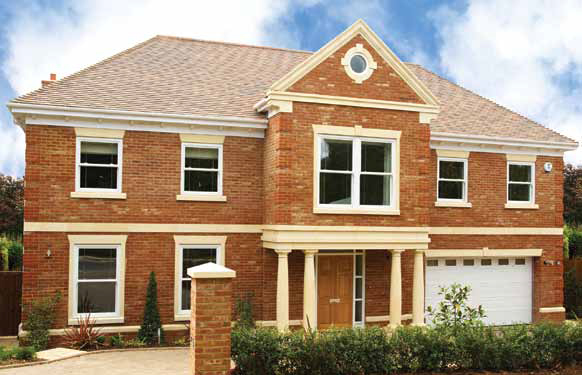 Premier Plastics supplies a wide range of high quality uPVC windows in a range of styles to improve the value, security and energy efficiency of your home. Manufactured to the very highest standards, the quality of our products is also matched by our professional and reliable installation and after-sales services. Our double glazed windows are made-to-measure in the UK, and can be fitted with a variety of hardware or locking options, providing you with the very best in security. At Premier Plastics, we are confident that our front and back doors will not only improve the aesthetics of your home, but its security too. From Europe’s leading manufacturers, our doors are created using a blend of skill, technology and design innovation to ensure they all meet our high standards. 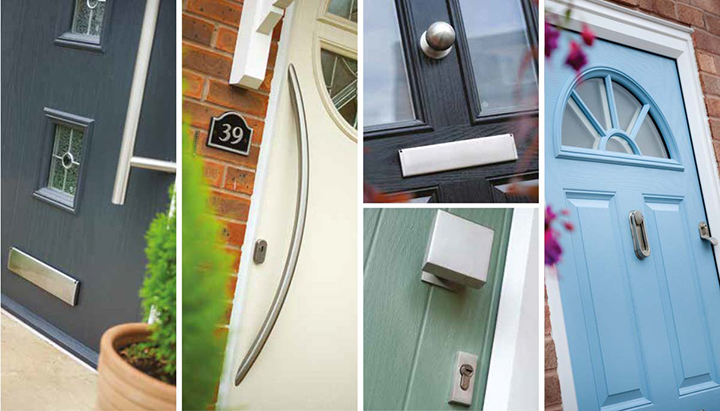 Whether you’re looking for uPVC decorative door panels or high security composite doors, we’re here to help. Our experienced team are committed to working closely with you, offering expert advice on cost effective solutions that best meet your requirements. Are you looking for a permanent solution to your cracked or leaking flat roof? Want to transform your home with a revolutionary flat roofing system? At Premier Plastics, we are approved Rubber Bond EPDM flat roofing contractors we pride ourselves on quality workmanship at competitive rates. This tried and tested product lasts up to 50 years and has an insurance backed guaranteed for 20 years, outlasting all conventional flat roof systems. Our skilled tradesmen combine exceptional workmanship with high quality flat roof products, for results that will last the test of time. Imagine creating a stylish new living space that’s flooded with natural light. An inspiring contemporary design feature that will enhance your home while adding height and volume to your room. You’ve discovered Skypod: an innovative skylight that’s been created for today’s style-conscious homeowner. 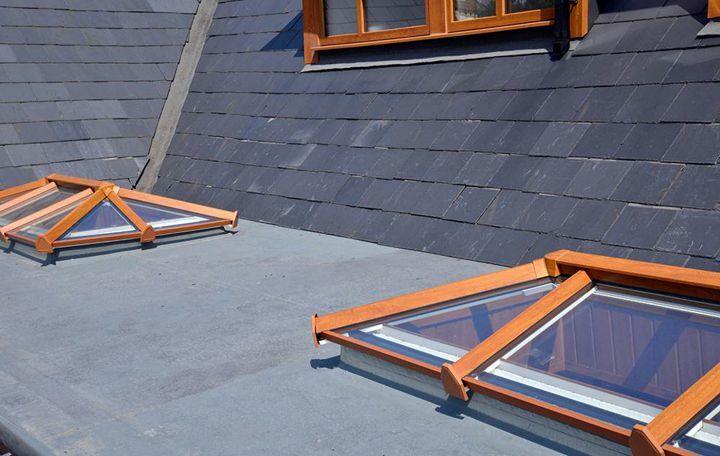 Our roof skylights are energy efficiency with a U-value of 1.0 achievable, and are available in a wide range of sizes and colours so you can find the perfect skylight to suit your home, and safely glass is fitted as standard, in a choice of Blue, Natural, Bronze and Clear colours. A roof trim from Premier Plastics isn’t just functional; it adds great value and style to your home. With a 20 year guarantee against discolouration, you can have confidence in the quality of our products. Our reliable team use Eurocell products which are aesthetically designed and perfectly colour matched. 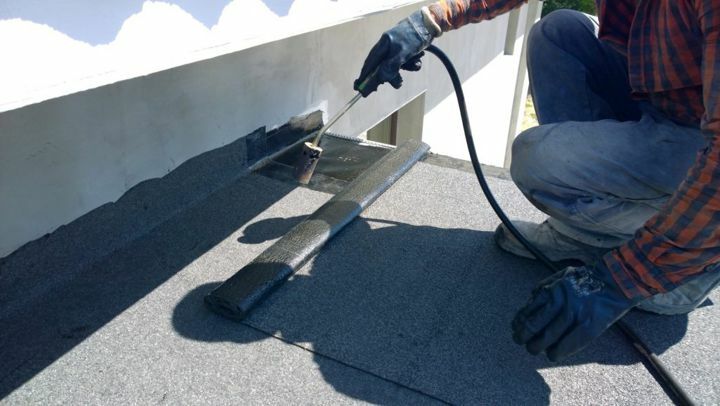 We will completely remove old trim and not just cover up your existing roofing. For more information, why not contact our reliable team today? A guest room, a dining room, a study, a children’s playroom. Somewhere to chill out, A conservatory completely transforms the way you use your home; it improves your quality of life and adds value to your property. From the garden, from the street, or indoors, your conservatory will make a big difference to how your property looks. 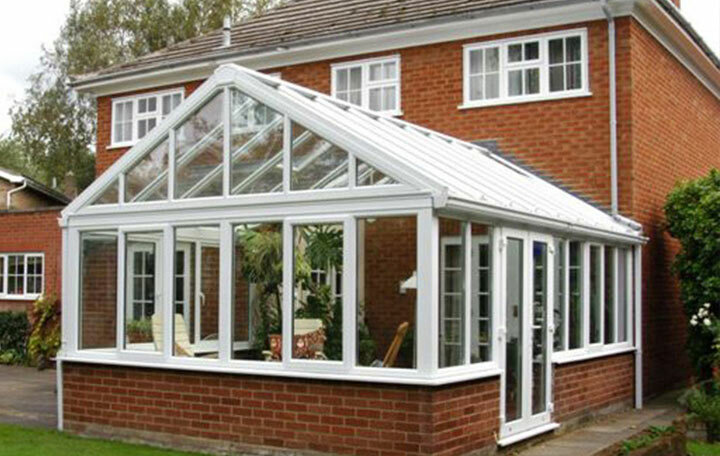 Working with you we’ll design the conservatory the complements your home perfectly. When the work is done, you’ll be delighted with your decision to extend your house. The types of styles of conservatory you can choose for your home are almost limitless. Lean-to, Victorian, P-shape, corner, gable front and multi-facet front are among many configurations available to you- whatever suits your home and budget the best. Work with us and together we’ll make sure the result is exactly right. We will manage and build your conservatory from conception, designing and obtaining planning permission, building and all the way through to the finishing touches. With Premier Plastics you can be utterly confident that your conservatory will be built to the highest standards in the marketplace today. Built to last; built to keep your home, your family safe and secure. Why not come and visit our showroom at Moss End Garden Centre in Warfield (close to Ascot, Bracknell and Windsor), where we have a wide range of windows, doors, and other products on show. You can discuss your requirements with us in comfort, and browse our ranges of door and window hardware and locking systems to see which is right for you.